Fall Team hotel information is listed below. Please understand all travel expenses are on the families, and although it's suggested the team stays together, it is not required. Several families choose to stay at the Omni Championsgate, which is a walking distance from the fields. We do NOT have a team booking. Reservations must be made on your own. 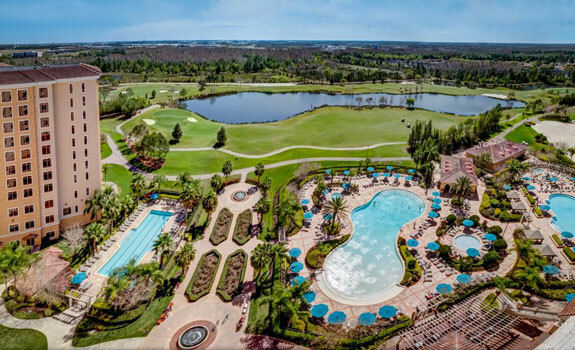 Our team has a team booking at the Rosen Shingle Creek. Very nice hotel. 15 minute drive to the fields. *advised to stay Friday and Saturday.